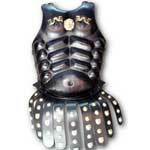 We present a vast array exquisite armour suits. 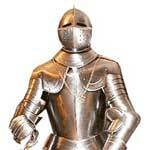 Since we provide only optimum quality suits, we are reckoned among chief medieval knight armor exporters. Our Indian armour suits are known for their different unique features like easily wearable, lightweight etc. They are offered in standard size which makes them comfortable in wearing. Their unique styles make them truly one-of-a-kind. 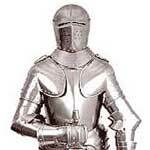 Our medieval armour suits can not be termed as bygone or contemporary but only classic. 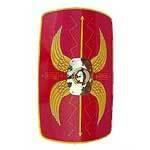 You can avail them at most acceptable prices.